Visiting faculty at Indiana University? On sabbatical? New to Bloomington? 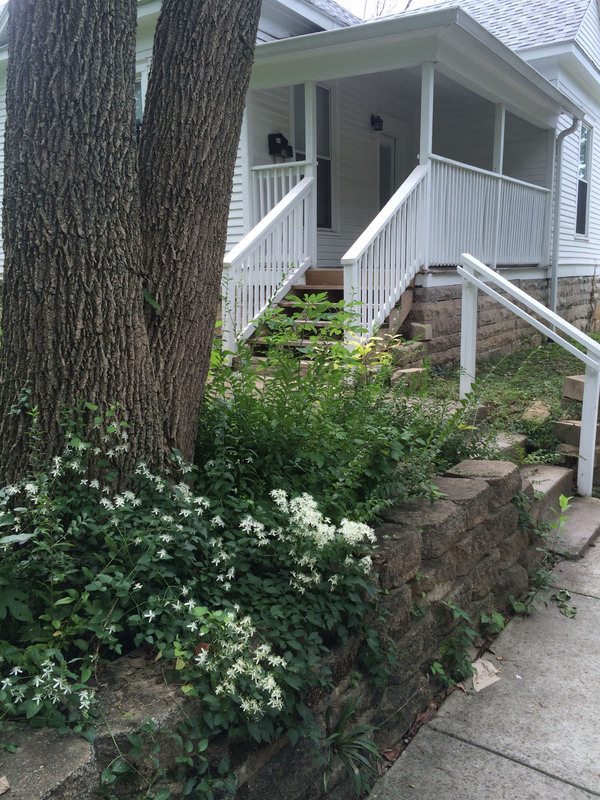 We have sabbatical homes for rent in Bloomington IN! Coming to IU on a sabbatical, as a visiting professor, or are you moving here but not quite ready to buy a house without getting the lay of the land? Sabbatical rental house w awesome interior & great spaces. Just off campus. Next to local & organic grocery. We have the perfect solution! 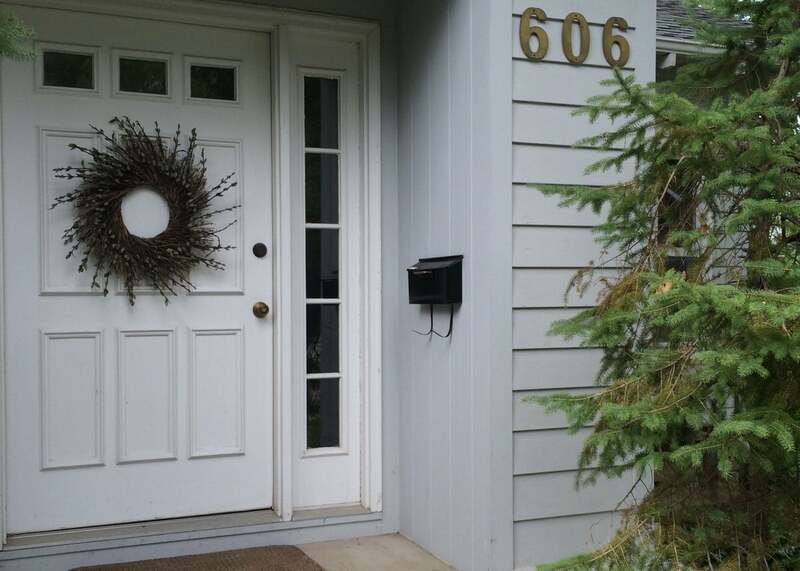 We have a very limited number of centrally located, extremely nice, rental houses that are set aside for as faculty housing and sabbatical homes in Bloomington IN. While all of our houses can be rented by visiting professors and those on other sabbaticals to Bloomington, Indiana, these are particularly special! These are NOT your typical student rentals. These have been owned and lived in by IU faculty who are recently retired. They are in the heart of Elm Heights, a very nice, predominantly owner occupied, neighborhood. They are in a corner of the neighborhood that is currently experiencing a revitalization with the recent opening of a BloomingFoods location (complete with an awesome coffee bar–try the Isabella!). Bfoods is right on your block. You can see if from your sidewalk! This makes organic and local foods uber convenient. Plus the south side of the campus is an easy walk too… Where easy means minutes not miles! We call them our sabbatical homes. You’ll make them your home and wish you never had to leave! These faculty rental houses are NOT in our normal rental pool and are NOT currently listed on our site. To learn more about them, send us a note or give us a call at 812.339.2859. For more information on these or how any of our other houses might fit your needs, contact us. We are here to help!